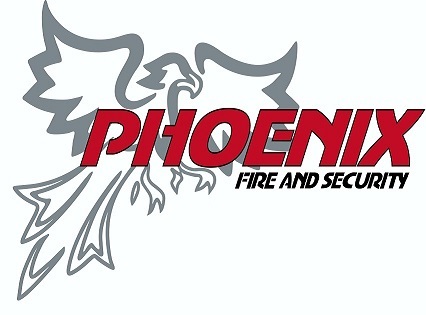 Here at Phoenix Fire and Security, we have many years of experience in the installation of a variety of door entry and access control products. 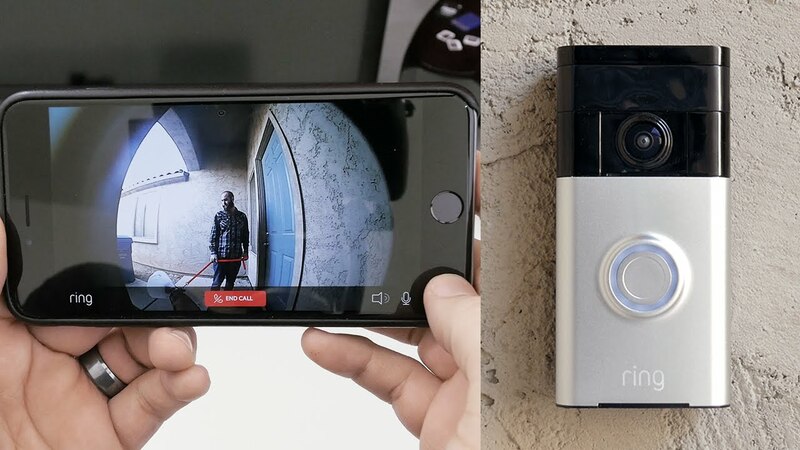 We can install any type of door entry or access control systems that our clients require, ranging from video door bells or small single door entry systems through to highly sophisticated software based computer systems controlling multiple sites. 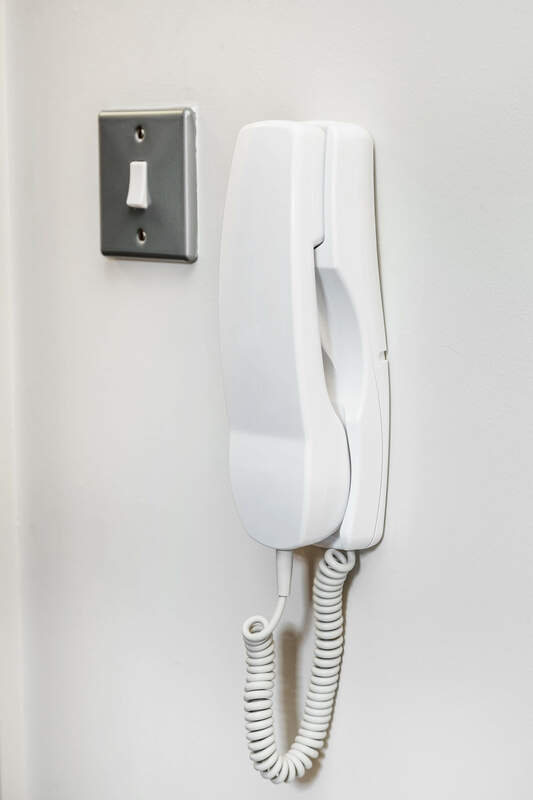 We use a variety of manufacturers including Ring, Entrotec, Legrand and many more, which means we can design the most suitable system for your needs and budget. Our workmanship is guaranteed and all of our engineers are highly experienced. Access control systems are used for a variety of applications; including home safety and peace of mind, limiting or increasing access to areas, as well as keeping records of movement within a building. • Can be fully integrated with fire alarm, CCTV and home automation systems.